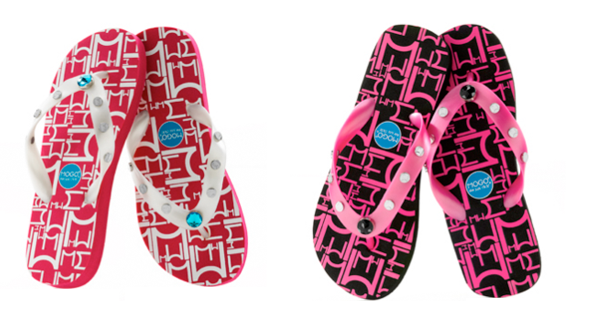 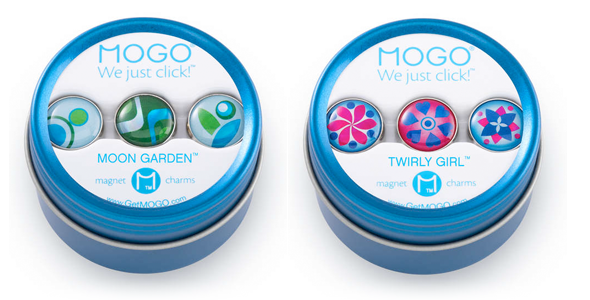 The creator of MOGO, Paige Clark, originally contacted me because she was looking for a web designer. 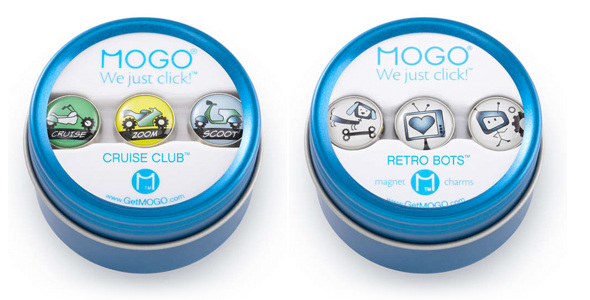 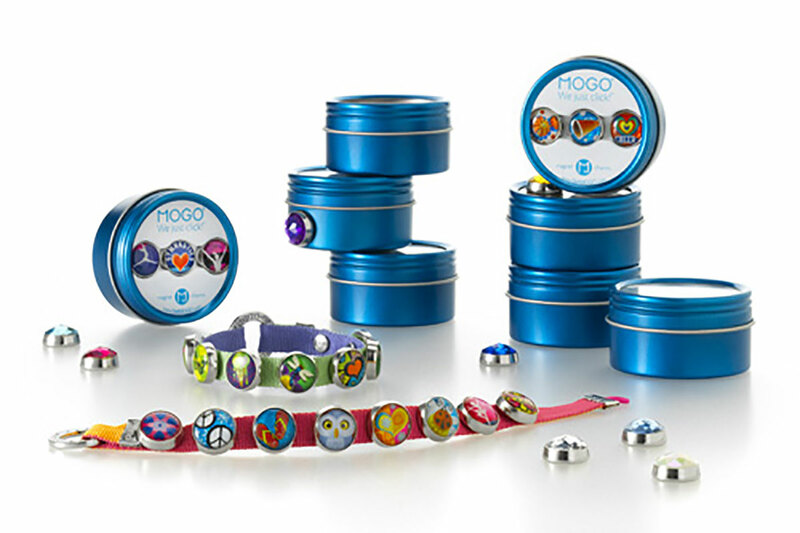 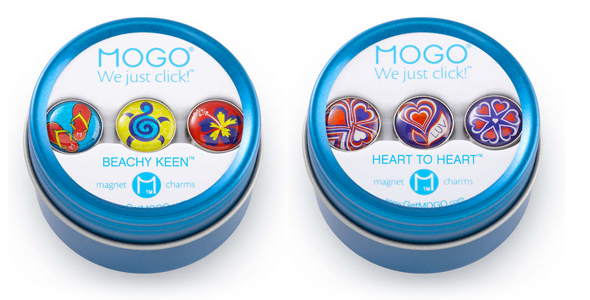 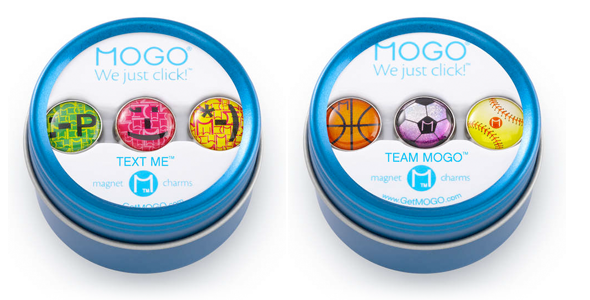 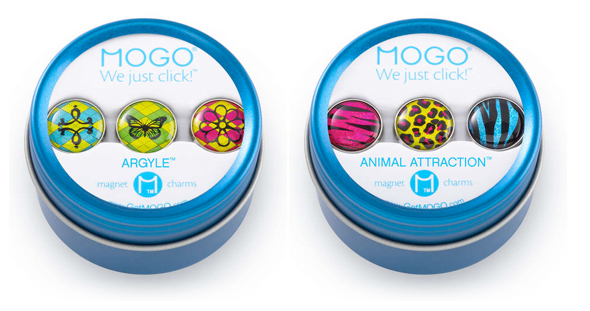 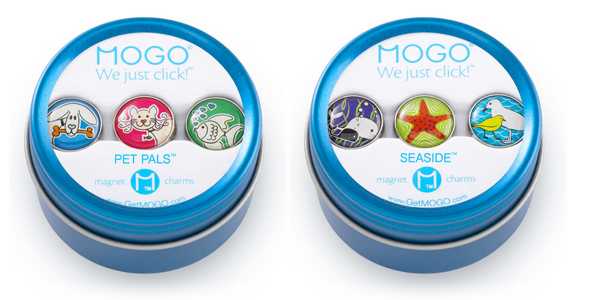 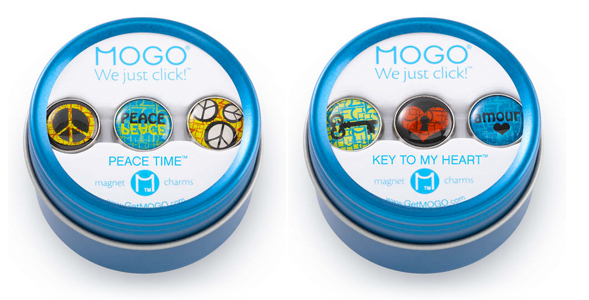 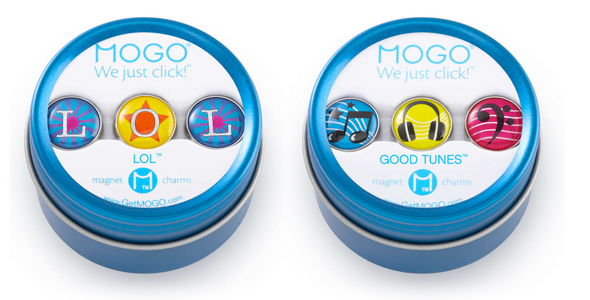 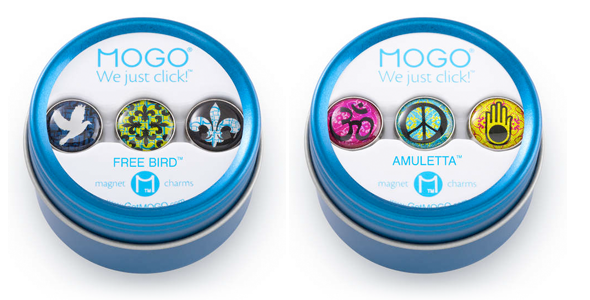 While I helped her design the first version of the MOGO site, my responsibility quickly changed to illustrator, prototyper, corporate identity designer and all around collaborator of this fabulous magnetic jewelry product. 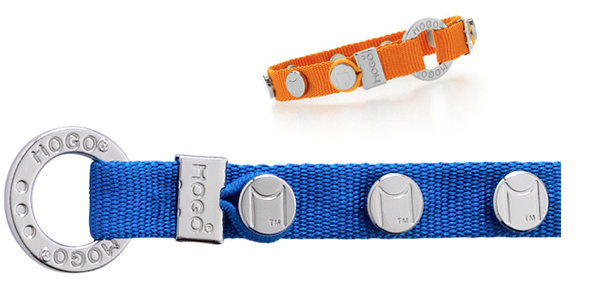 The highlight was Patrick, a sweet rescued Italian greyhound that joined us during those early years when the MOGO headquarters was the kitchen table at Paige’s house in Seattle.